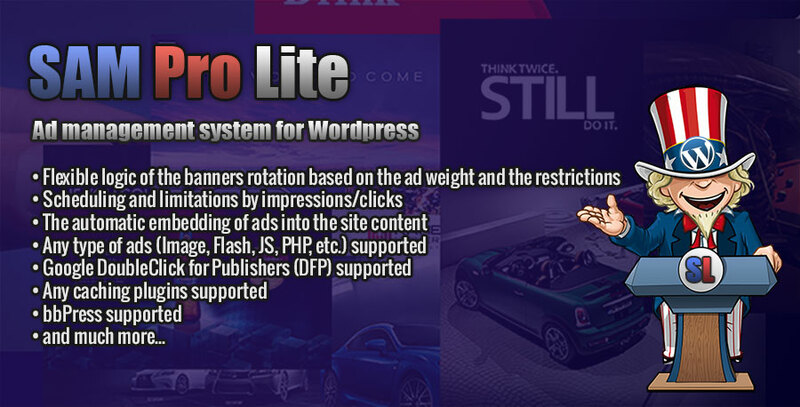 SAM Pro Lite is the easy to use plugin that provides a flexible logic of displaying advertisements. Safe data migration from the SAM Free plugin. I bought the Sam Pro Lite plugin. I configure several places and linked ads. I am able to get some statistics for April 17, but no data is showing for May. This statistic page is only for advertisers who bought advertising area on your site. You shouldn’t load this page directly because this page need some data to show itself correctly. Any advertiser who bought advertising area, can receive a link to this page, if you set this option, containing individual unique data for accessing to this page.